Hayley is at the University of Wisconsin Madison’s makerspace assembling her solar backpack project from Adafruit. 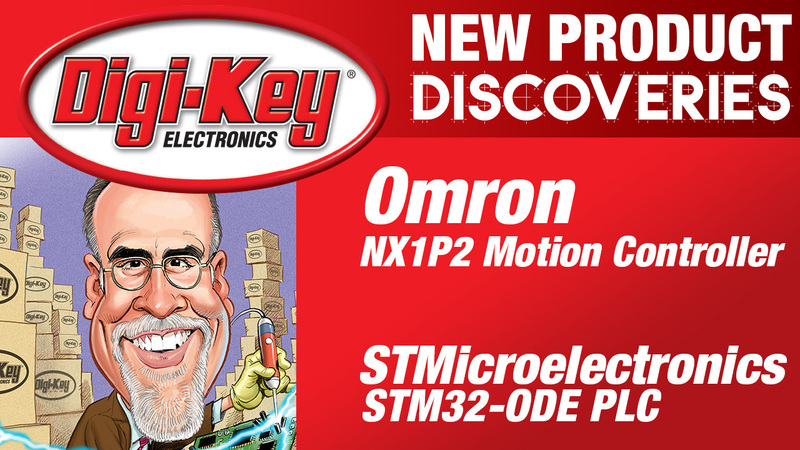 On this episode of New Product Discoveries Randall presents two different manufacturers of products that are utilized in the Industrial Automation sector. 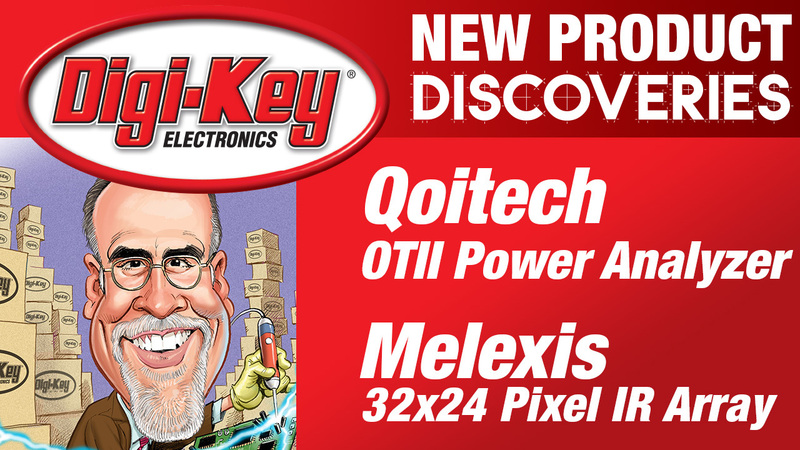 Travis from DigiKey gives us a peek at renewable energy components from Linear Tech and Marlow Industries. This time on New Product Discoveries Randall is zeroed in on energy harvesting with the EverGen Mini-Harvester from Marlow Industries and a multisource energy harvesting board from Linear Technology. This video shows the Internet of Things Development Kit by ON Semiconductor in a live demo where we are controlling LED brightness through a Wi-Fi connection. In this part 2 webcast, we will introduce the discuss the different market and system requirements needed for an IoT system, and solutions offered by ON Semiconductor that can help you achieve these market and system requirements. This video highlights the new Wall to Battery wireless charging application by ON Semiconductor. This video explains how the wireless charging functions and shows a live demo of the wireless charging in action. This video demonstrates some of the features and capabilities of the NCP81239LOADGEVK evaluation board. This video demonstrates some of the features and capabilities of the NCP1615AIOGEVB evaluation board. The NCP1615AIOGEVB evaluation board from ON Semiconductor is a high voltage PFC controller. This video demonstrates some of the features and capabilities of the NCP3063SMDBCKEVB evaluation board. This video demonstrates some of the features and capabilities of the NCP1622GEVB evaluation board. The NCP1622GEVB evaluation board from ON Semiconductor is designed for use as a boost pre-converter. This video demonstrates some of the features and capabilities of the NCL32073LED1GEVB evaluation board. The NCL32073LED1GEVB evaluation board from ON Semiconductor is designed to a buck/boost topology primary side evaluation board. Basic knowledge of Motor Drivers and key characteristics, where and why you might employ Motor Drivers into your design. This presentation is part two of our Basics of Motor Driver applications and their design considerations. 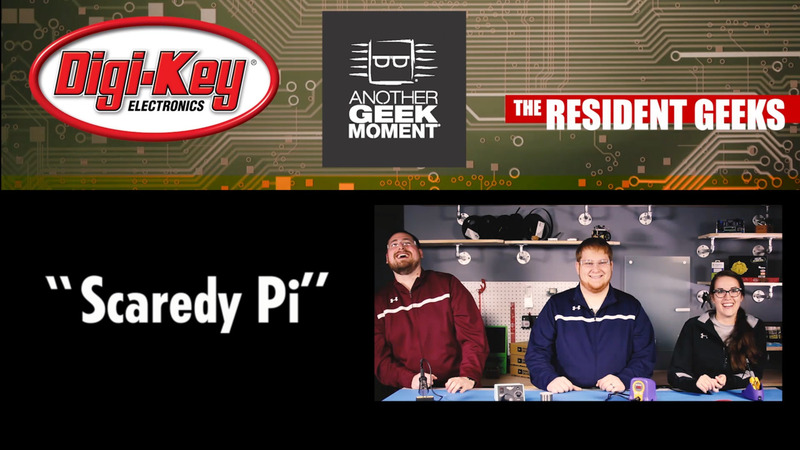 In part 1 of the presentation, we covered the basics of DC brush and brushless motor driving and their associated motor applications. This video demonstrates some of the features and capabilities of the NCL30186SMRTGEVB evaluation board. The evaluation board from ON Semiconductor is designed to target isolated and non−isolated “Smart−dimmable” constant current LED drivers.